Tucked between Devon and Hampshire on the South coast of England sits the breathtaking and outstanding natural beauty that is Dorset. A blend of lush rolling hills, contrasting countryside, quaint villages and sandy beaches, Dorset has recently received World Heritage status. Home to the world famous Jurassic Coast, with its astounding fossil finds, historic Devon is peppered with stone circles, earth barrows and ancient hillforts such as Maiden Castle, the largest Iron Age hillfort in Europe. Beautiful resort towns like Bournemouth and Poole are ideal for our Top Treasure Hunts whilst the picturesque harbours of Lyme Regis and Weymouth will lend themselves expertly to our Commercial Break event. If you would like to experience one of our award-winning team building events in this resplendent county why not speak to one of our friendly sales team on 0845 006 06 06 and find out about our free venue finding service! 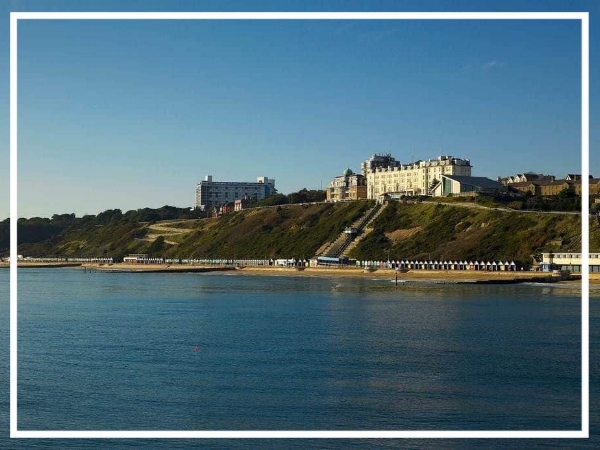 Offering spectacular views over seven miles of sandy beaches, this cliff top hotel guarantees a premium service for both business and leisure. 18 meeting rooms, 160 bedrooms and great leisure facilities are just a few of it’s advantages!